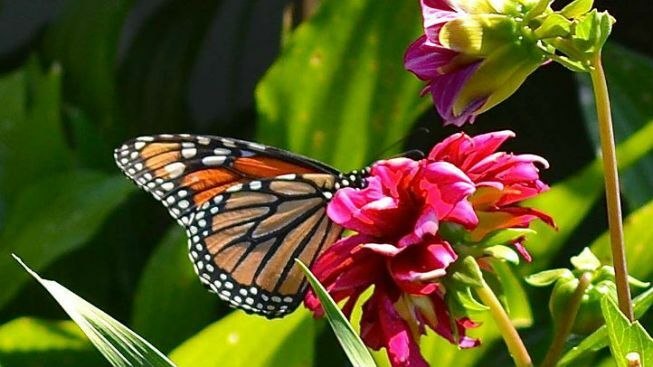 The Pismo Beach event includes butterfly talks and, you bet, butterfly sightings, too. Flutter to Pismo Beach for a day devoted to the California Monarch, on the first Saturday in February. WHENEVER YOU CAN MAKE THE GROVE, be sure to do so before the close of February 2019, when another butterfly-tastic season flutters to its final farewell. Find more on this famous grove, its oodles of awesome winter visitors (the butterfly type), and the oodles of other awesome winter visitors who make a pilgrimage to see the butterflies (yep, we humans).